Making an authentic New York Bagel is an art that few have mastered. The crust must be brown and crispy, the inside soft, but never doughy or heavy. 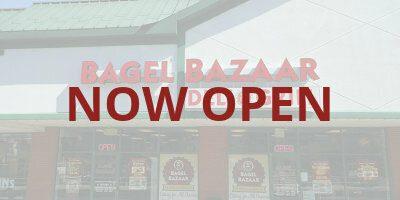 At Bagel Bazaar we have earned the reputation of baking the most sensational, mouthwatering bagels anywhere. 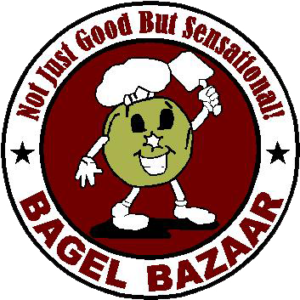 At Bagel Bazaar we make our own sensational salads and gourmet spreads. we have designed our stores in a way that allows you to see and smell the freshness and quality of all our made from scratch products. 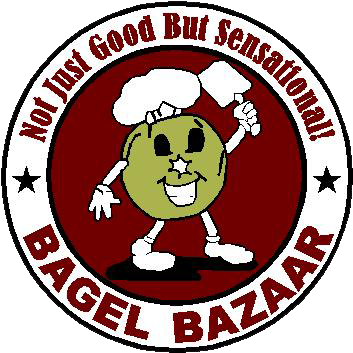 Our guilding principles of Bagel Bazaar are quality, service, cleanlines and price. We will enforce these principles every day to ensure your satisfaction.